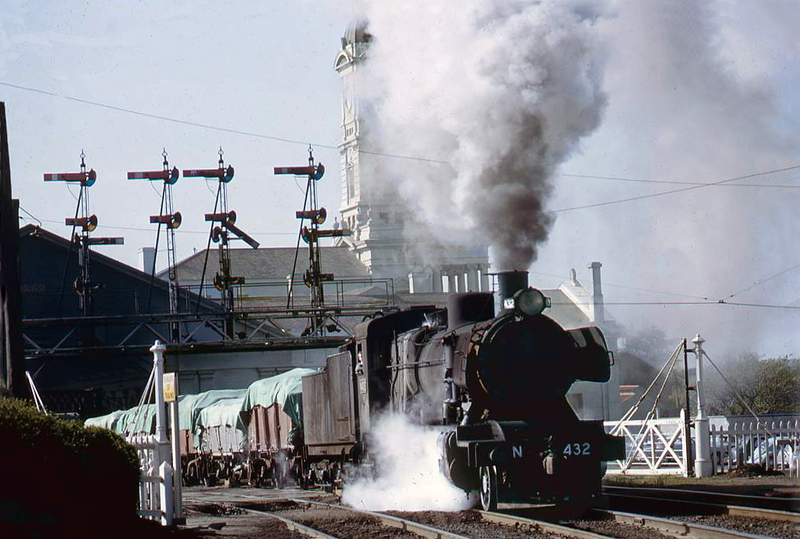 An example of the 83-member class is seen here with a goods train at Bendigo station, with its impressive semaphore signal gantries, in 1964. 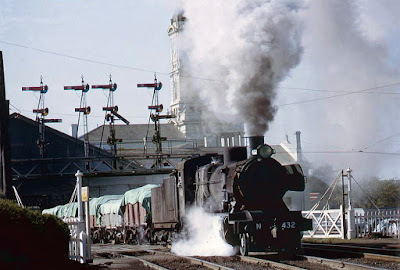 "The N class was a branch line steam locomotive that ran on Victorian Railways from 1925 to 1966. A development of the successful K class 2-8-0, it was the first VR locomotive class designed for possible conversion from 5 ft 3 in (1,600 mm) to 4 ft 81⁄2 in (1,435 mm) standard gauge." An international retailer of books, magazines, DVDs and postcards since 1985 and publisher of them since 1988 based primarily in Wellington, New Zealand. on blog posts are welcome, but spam solely intended to promote your website will not be published. Any comments that contain embedded hyperlinks to websites other than blogspot are automatically discarded as spam. We do not publish unsolicited book or video reviews. You are welcome to make non-commercial web use of pictures on here provided you link back to us. 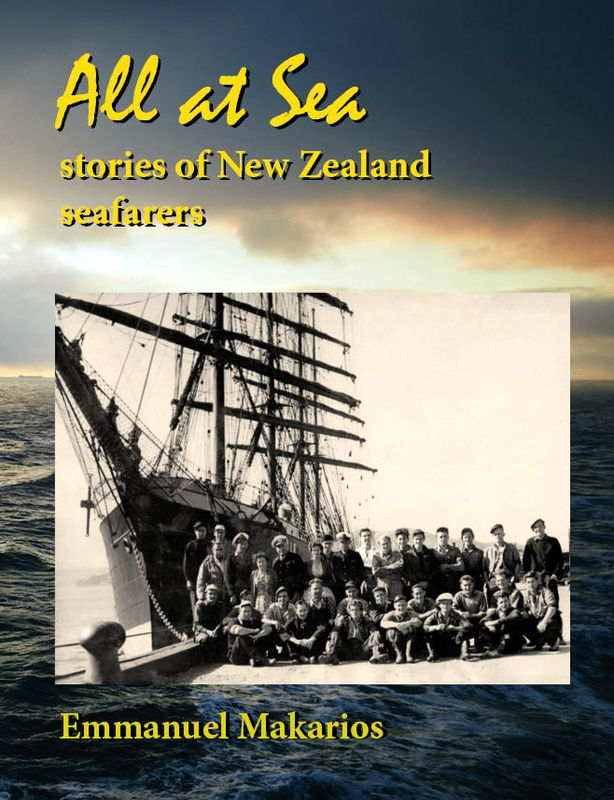 Narratives from interviews conducted over several years with 16 merchant navy sailors - 14 men and 2 women - who recounted their stories from the last full fledged sailing ship, the Pamir being returned to her home country of Finland after WWII to recent stories on today's inter-island ferries and coastal vessels, as well as international cargo and passenger ships which sailed to various parts of the globe. A full range of occupations are covered from Deck Boy, Engineer, Steward to Master as well as harbour pilots, union leaders and shipping company executives. 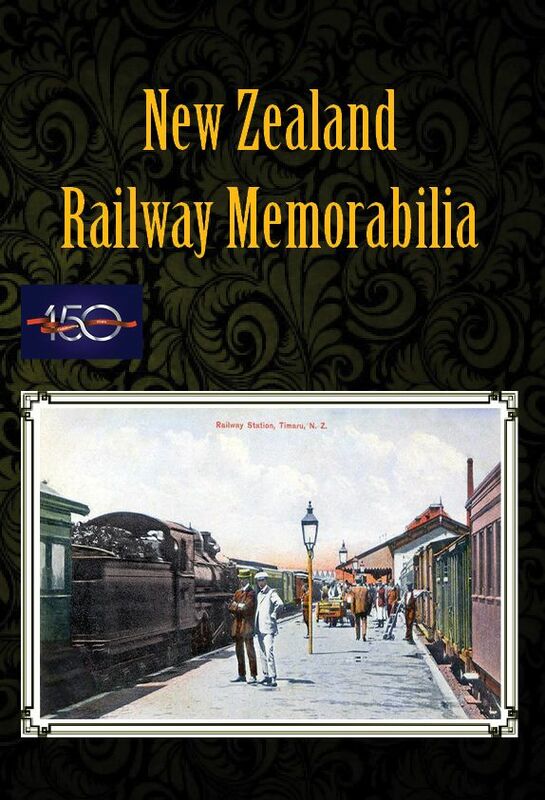 A fabulous new book containing many colourful illustrations of old postcards, pamphlets, posters, and a wide range of objects that have been used by the NZR and its personnel from the 1860s to the present time. Together they tell in visual form the importance of NZR to NZ and its people over the past 150 years and provides a useful reference for collectors. 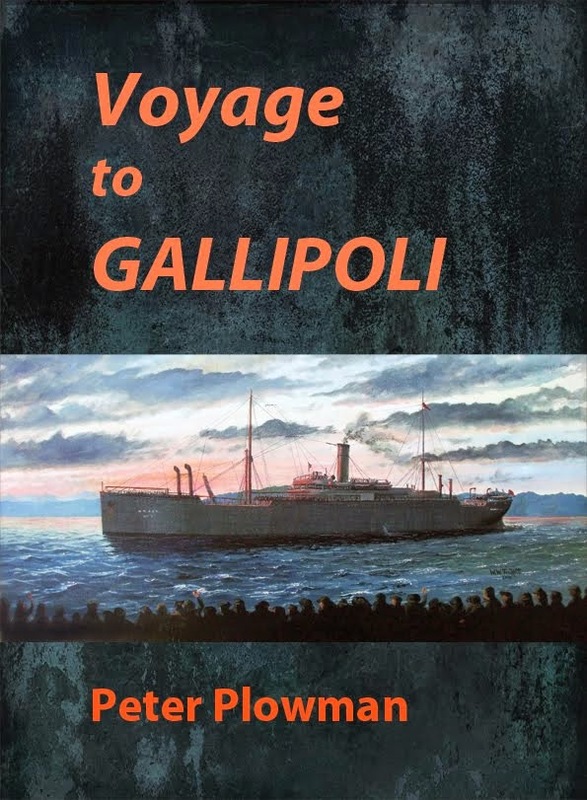 Details of the troopships to the Gallipoli campaign of WW1 and more WW1 naval history.